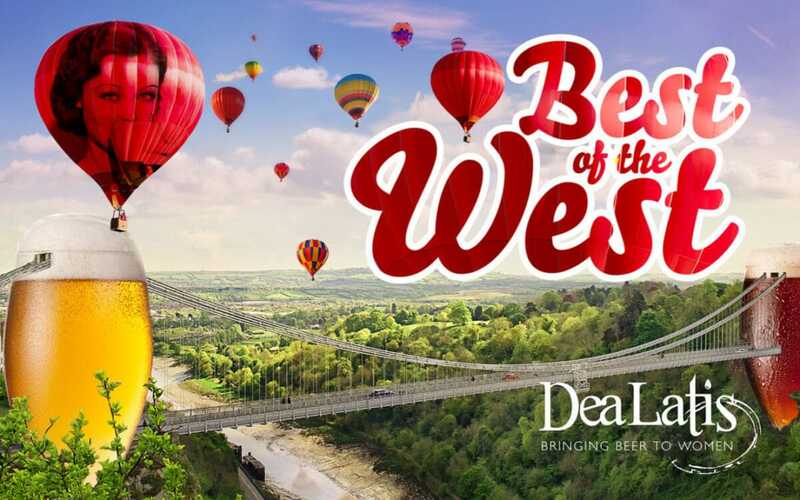 Dea Latis, the group with a mission to bring beer to women is hosting an event in Clifton, called ‘Best of the West’ on 20 July. Guests will discover the delights of beer and food matching at this five-course dinner hosted in partnership with St Austell Brewery. Held at The Albion in Clifton, which prides itself on its modern British cuisine from local ingredients, each dish will be matched with a different beer. Talking through the beer and food pairings will be Dea Latis founder and Beer Sommelier Annabel Smith. 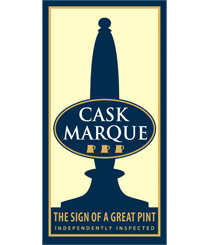 Tickets for the event cost £25 per person, including: welcome beer on arrival, five course meal matched with beer and expert guidance from Annabel Smith.